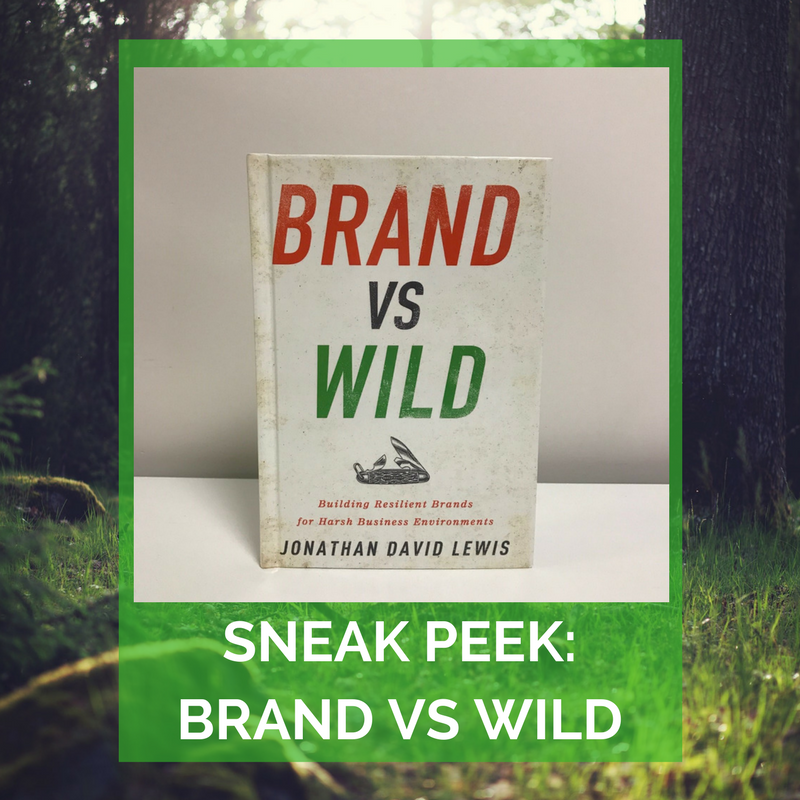 Take a sneak peek at Jonathan David Lewis' forthcoming book Brand Vs. Wild! Every author knows the long trek a book takes from inception to final product. It's easy to lose sight of the finish line, which is why seeing bound galleys like the one pictured above can make all the difference. As Lewis himself said, the sight of the galleys proved "it's becoming real." We're excited to share with you this first look at a very real Brand Vs. Wild! Brand Vs. Wild is publishing May 2nd.